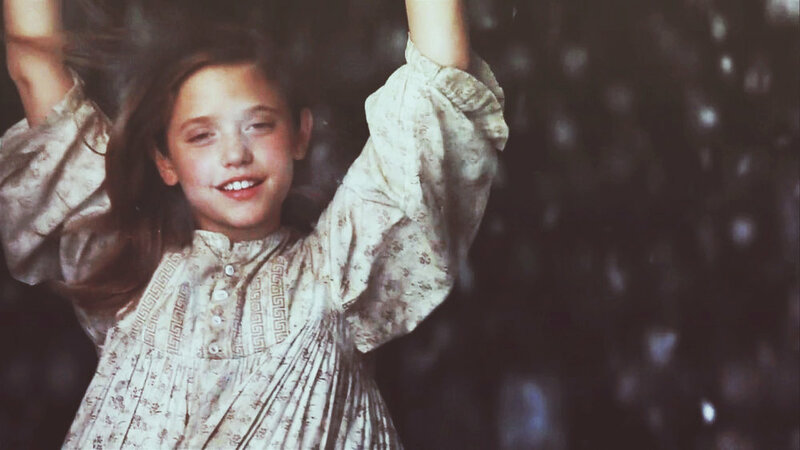 1995 gave us the classic girls' movie: A Little Princess. Enjoy a pre-GoT Sir Davos and a Post-Hook Toodles. And hey, Richard is back with his minute!